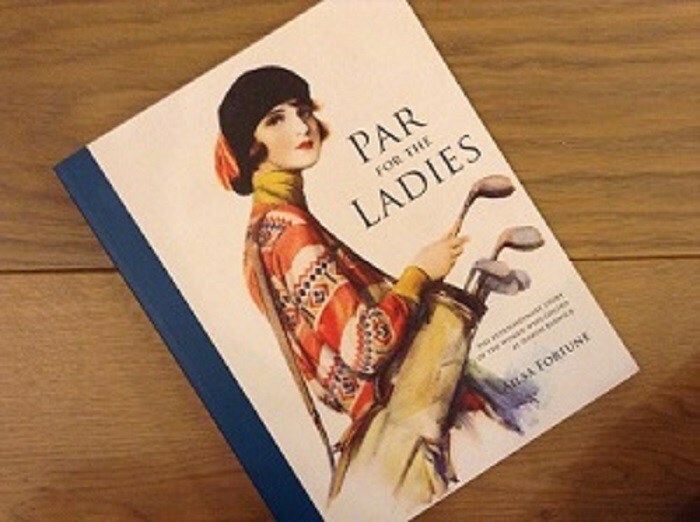 If you are still (like me).... looking for that elusive present for your golfing chum. read this review of Par for the Ladies, the extraordinary story of the women who golfed at North Berwick on the Madill website and consider buying the book. or you can buy in in Waterstones.